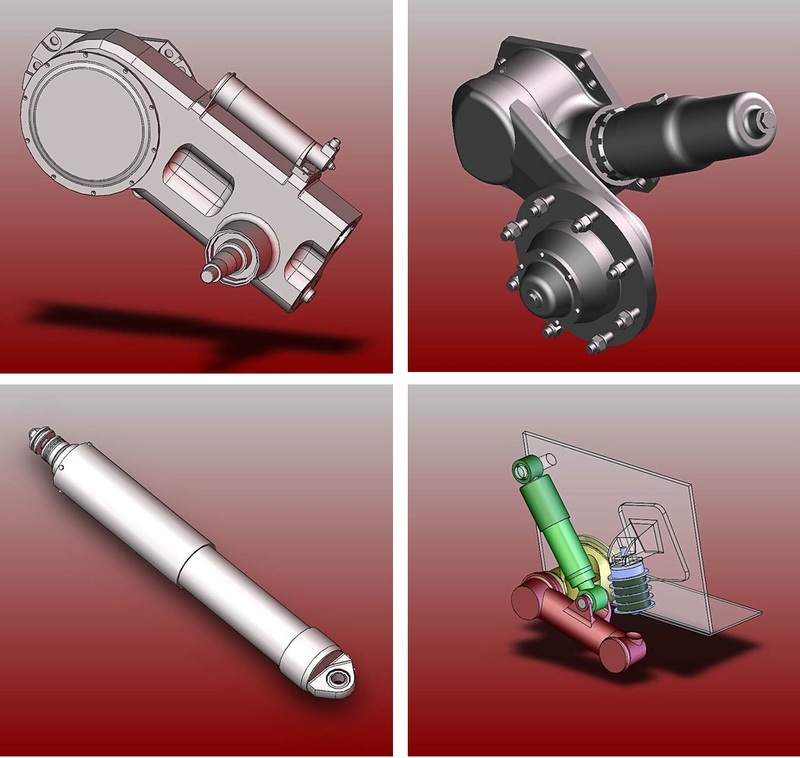 Horstman Defence Systems Limited is a leading design and manufacturing company with a time tested pedigree in design, development, complex machining, assembly, test and project management of defence products. World leading designer and developer of military vehicle suspension systems, these activities cover solutions from ultra-lightweight-wheeled vehicles, C130 air portable vehicles, through infantry and engineer vehicles up the heaviest in the fleet, Main Battle Tanks. Suspension products include: Hydrogas® Systems, Hydrostrut® Systems, InArm® Systems, Integral Rotary Dampers, Lever Arm Rotary Dampers and Running Gear and Track Tensioners. They also have the capability in precision machining, assembly and test of mechanical, electro mechanical and hydraulic assemblies including the manufacture of safety critical components with exacting machining tolerances and surface finishes. The company has experience in the manufacture of components from difficult materials such as titanium, ferralium and nimonics. They have strong Project Management skills with a successful history of controlling complex programmes for on time delivery including design and 2nd tier subcontractor selection and management. Horstman has produced the suspension solutions for the BAE Systems Warrior family of vehicles, BAE Systems AS90 SPG, BAE Systems TERRIER®, STK Bionix, Samsung K9 Thunder SPG, General Dynamics Ulan IFV, BAE Systems U2 Primus SPG, BAE Systems FV430, and the Patria AMV 8x8. The company has also developed suspension solutions for the BAE Systems Challenger MBT, BAE Systems Paladin upgrade, Nexter Leclerc MBT, TACOM 10x10, Qinetiq 6x6, M109, M113, Kentaurus IFV and Scorpion. Horstman's latest programmes are with the M777 towed gun and for GDLS (via L-3 Systems Inc) FCS MGV. For M777, Horstman supplies BAE Systems with the complete suspension package with adjustable height system used when the gun is brought in and out of action. For FCS, Horstman are teamed with L-3 Systems and are developing a high performance suspension where the hydraulic and pneumatic systems are incorporated into the road arm of the suspension unit. This offers a lightweight, compact, high performance unit with low life cycle costs. The units are already fitted on the BAE Systems NLOS-C advanced technology chassis.